A popular 6-shot revolver produced or imported by J.P. Sauer & Sohn or Hawes. Need Montana Marshall parts? Shop our selection today! 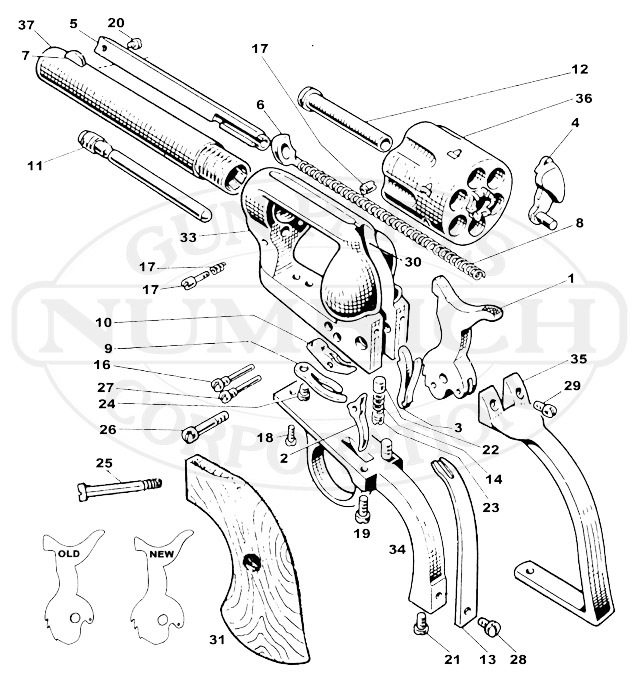 Numrich Gun Parts Corporation offers the largest selection and best prices for hard to find Montana Marshall parts.